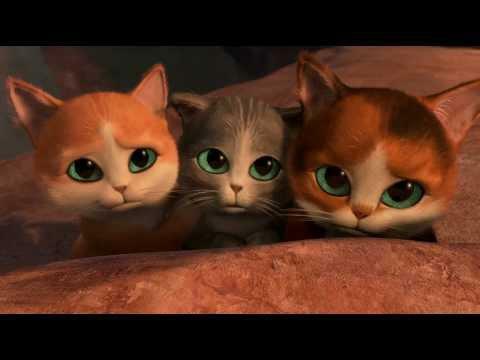 Puss in Boots~ The Three Diablos. . Wallpaper and background images in the Puss in Boots club tagged: puss in boots puss movie kitty boots shrek cat puss in boots the three diablos shrek puss in boots the three diablos. This Puss in Boots photo contains tom, tomcat, tom tomcat, gatito,, gatito, gato, gato verdadero, gato gato verdadero, and gato de verdad. There might also be atigrado, reina, tabby reina, tabby, atigrado, gato atigrado, tabby gato de tabby, tabby, and el gato.